Within a range of 400 – 600km from Jaipur you get a number of hill stations that are awesomely beautiful. Less tiring, affordable and time saving- a holiday trip to any of these hill stations near Jaipur meet your expectations of a wonderful vacations. There is no doubt in saying that Jaipur itself is a gorgeous and very popular tourist spot due to its cultural heritage, forts, monuments, bazaars and cafes. All the attractions of Jaipur are worth watching and praising. But in summer you cannot visit Jaipur as it has a semi-arid type of climate. So to beat the summer heat, here we list 5 best Hill Stations near Jaipur. A well known and only hill station in Rajasthan, Mount Abu is built around a lake and is surrounded by forested hills. According to a legend, the place derives its name from Arbuda, a serpent who descended to the spot to rescue Shiva’s bull, Nandi. It was once a part of the Chauhan kingdom of Rajasthan and served as a summer resort for the Rajput kings of the region. Due to its pleasant weather it has been the popular retreat of the people of Jaipur, and other parts of the country. Distance between Jaipur and Mount Abu- 494 km. Well connected with Taxi, Bus and Train. 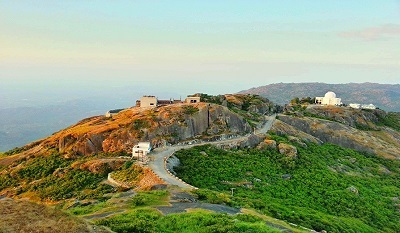 Another popular hill station near Jaipur is Morni Hills. It is a hill station in the Panchkula district of the northern state of Haryana, and is situated at a height of 1220 meters above sea level. It is believed that the Morni Hills got its name after Queen Morni who used to rule this place at one point in history. 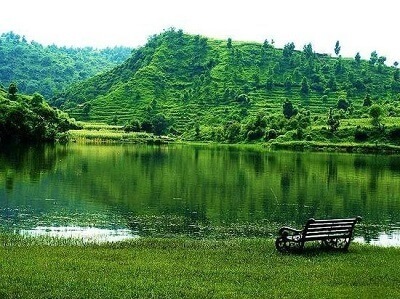 The place is still unexplored, unspoiled and very picturesque and green with a mixture of hill and plain vegetation in mountainous surroundings. . Distance between Jaipur and Morni Hills- 532 km. 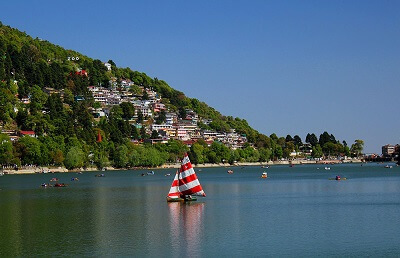 Nainital is a beautiful hill station in the state of Uttarakhand, and is also known as the Lake District of India. 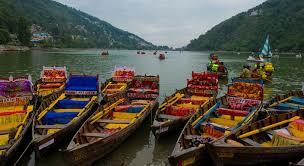 Nainital is surrounded by mountains on three sides and the town is spread around the beautiful Naini Lake. 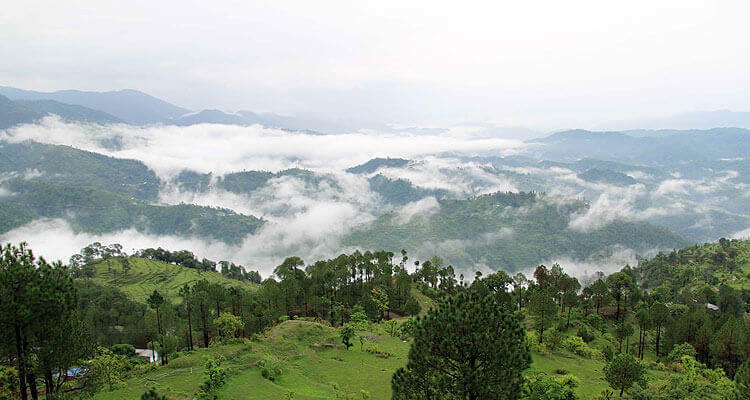 Scenic hills, majestic mountains, lakes and hills covered with greenery make it more captivating. 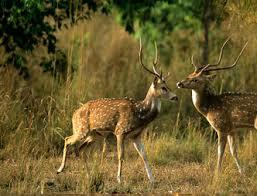 It is also among popular hill stations to visit from Jaipur for a short trip. Distance between Jaipur and Nainital- 548 km. 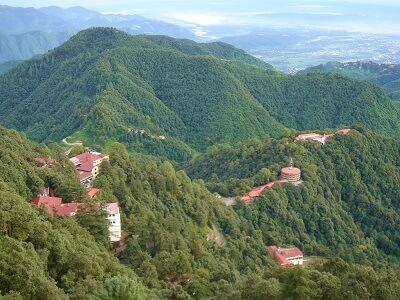 Mussoorie is considered as one of the fascinating hill resorts in Uttarakhand. Travellers can have fun-filled moments full of adventure and some lifetime memories here at Mussoorie. 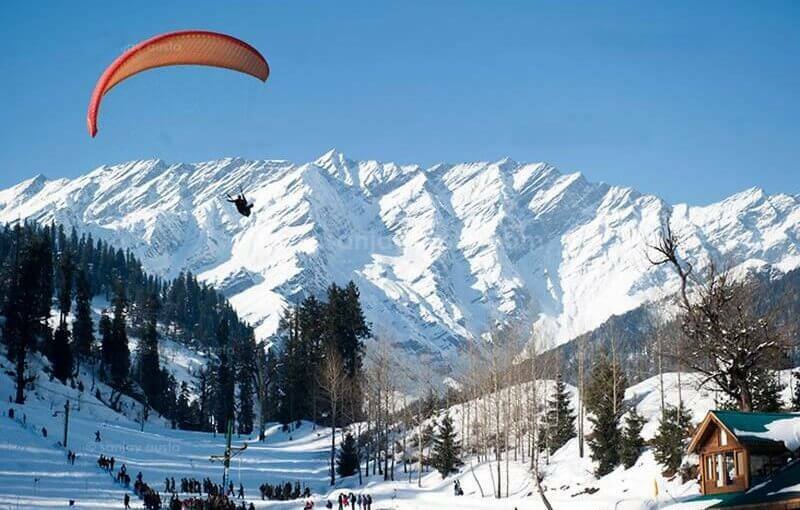 The picturesque snow clad mountains in the northeast and the dazzling view of Shivalik Mountain ranges and Doon Valley in the south will offer the best ambience for vacations. Also, it is a remarkable abundance of flora and fauna. Don’t forget to visit this beautiful hill station near Jaipur. It is awesome in all ways! Distance between Jaipur and Mussoorie- 563 km. Rishikesh is one of those hill towns near Jaipur which has a lot to offer to all types of travellers, be it family, kids and couples. Also called as the “Gateway to the Garhawl Himalayas,” Rishikesh is one of the ancient cities in the country. 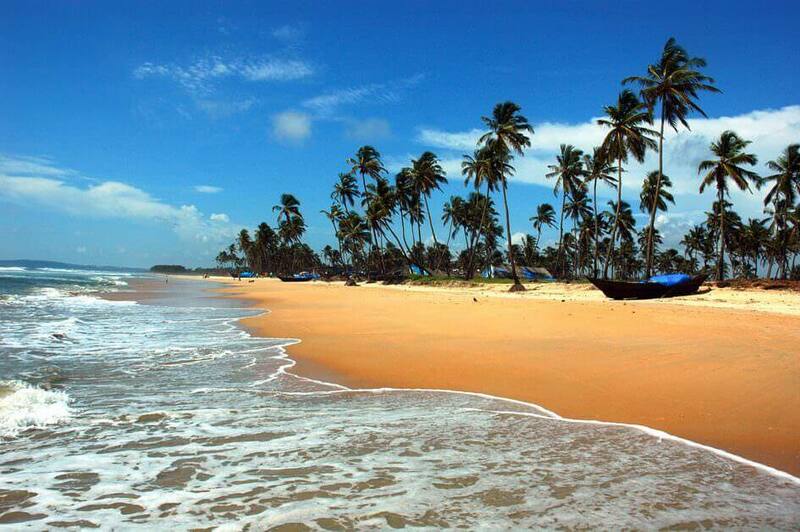 It is popular for its bountiful beauty, sanctity, adventure options and the magnificent places. 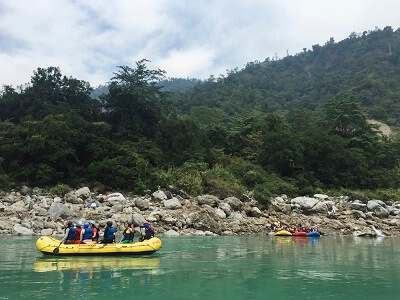 Also, the River Ganges flows through the town of Rishikesh and it is famous for its various shrines and yoga ashrams. Distance between Jaipur and Rishikesh- 432 km. Also Read: Places to Visit Near Delhi.